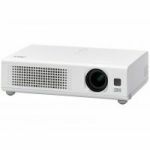 Whether it's an all-action blockbuster movie, big match or latest gaming challenge, nothing beats the sheer thrill of a massive image, bursting with vibrant colour, in the comfort of your own living room. Images are always sharp and colours true thanks to the high contrast ratio, brightness and resolution. 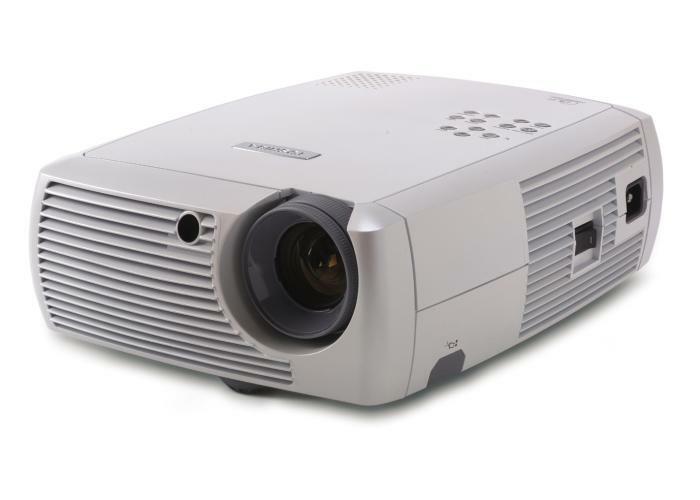 DLP projection technology and Faroudja DCDi video processing makes the MT100 an impressive performer in all situations. 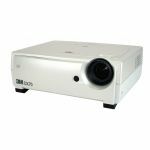 The MT100 is just as suitable for video projection as it is for data thanks to its switchable aspect ratio and wealth of connections, supporting NTSC, PAL, and SECAM (1080i, 576p) PAL progressive. 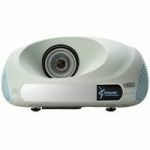 You will find the MT100 makes an excellent value for money all round solution for the home cinema enthusiast who also needs a business presentation tool.